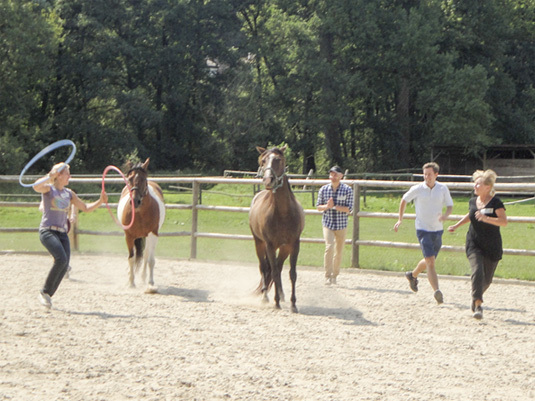 For years horse trainers have sought new ways to tap into the ability to use the human body, and how our often neglected power of intent to explain to the horse what we want, as well as receive and understand his answer. 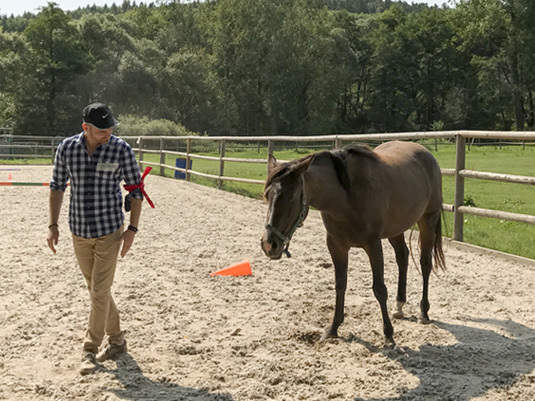 Combining decades of coaching and therapeutic practice, Karin & Jana have used various areas of study, seemingly unrelated to horses and riding, to gain new insight as to how to achieve a soft, fluid connection with our equine partners. 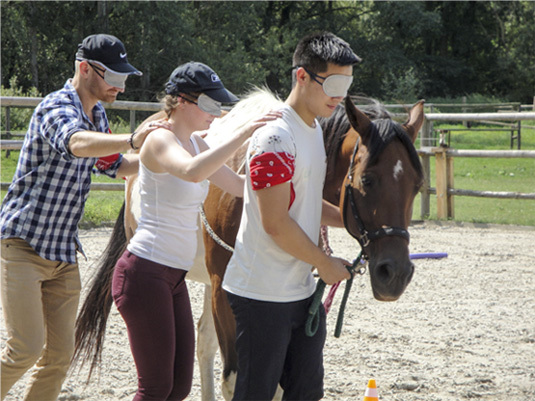 They have developed a powerful, compassionate, and effective model of horse assisted training programs to help you on your journey to self-development.